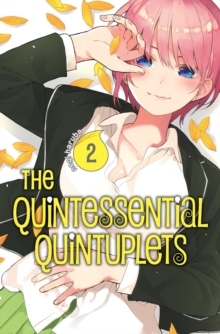 Futaro Uesugi is a second-year in high school, scraping to get by and pay off his family's debt. 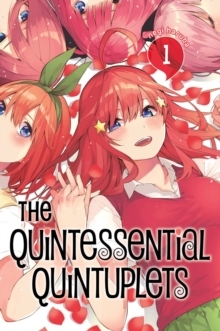 The only thing he can do is study, so when Futaro receives a part-time job offer to tutor the five daughters of a wealthy businessman, he can't pass it up. 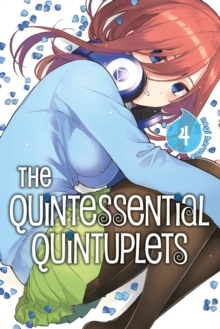 Little does he know, these five beautiful sisters are quintuplets, but the only thing they have in common is that they're all terrible at studying! 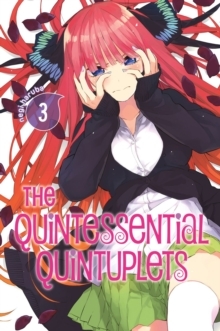 At this rate, the sisters can't graduate, and Futaro must think of a plan that suits each of them - which feels hopeless when five-out-of-five of these girls think he's a loser!